Whether it’s clothes, sailing gear, equipment or a new gadget, there are so many things your favourite water-sport enthusiast would love to recieve, whether it is for birthdays, Christmas presents or just to show how much you appreciate them. Here are just a few gift ideas that are sure to make a splash. Whether it’s clothes, sailing gear, equipment or a new gadget, there are so many things your favourite water-sport enthusiast would love to recieve, whether it is for birthdays, Christmas presents or just to show how much you appreciate them. Here are just a few gift ideas that are sure to make a splash. Fully waterproof with easy to read display, these sharp designs boast advanced intuitive programming and tend to be developed alongside the world’s top sailors with racing sailors specifically in mind. Not only do these sunglasses look sharp and protect the eyes from glare and splash back, they’re fully buoyant so if they fall off all is not lost. There are so many colours and styles to choose from as well! 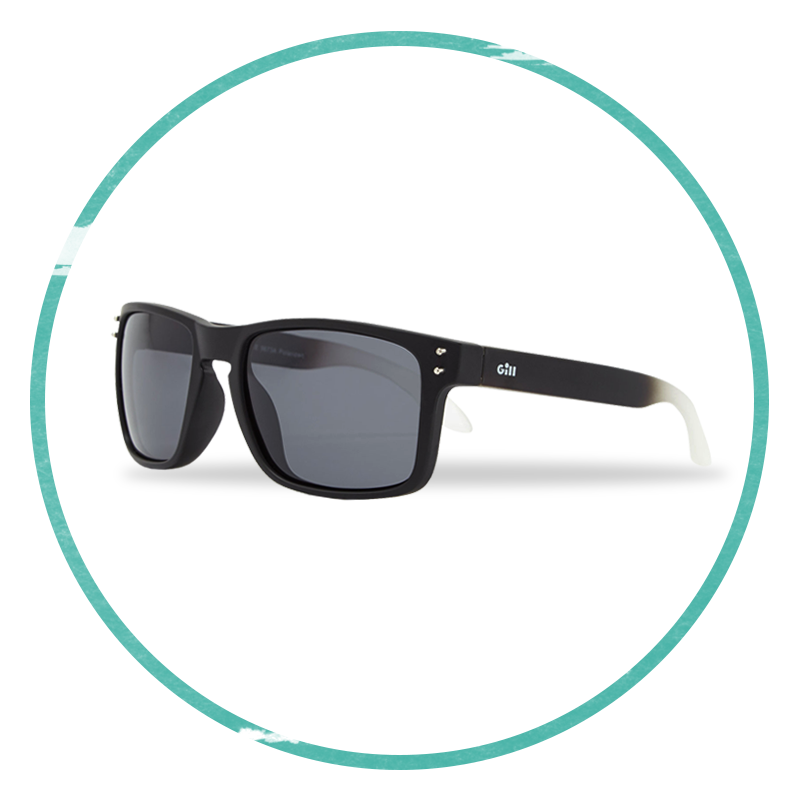 Whatever style your sailor is rocking, you’ll find a pair to compliment them. The gift of warmth and comfort! A perfect holiday sentiment. 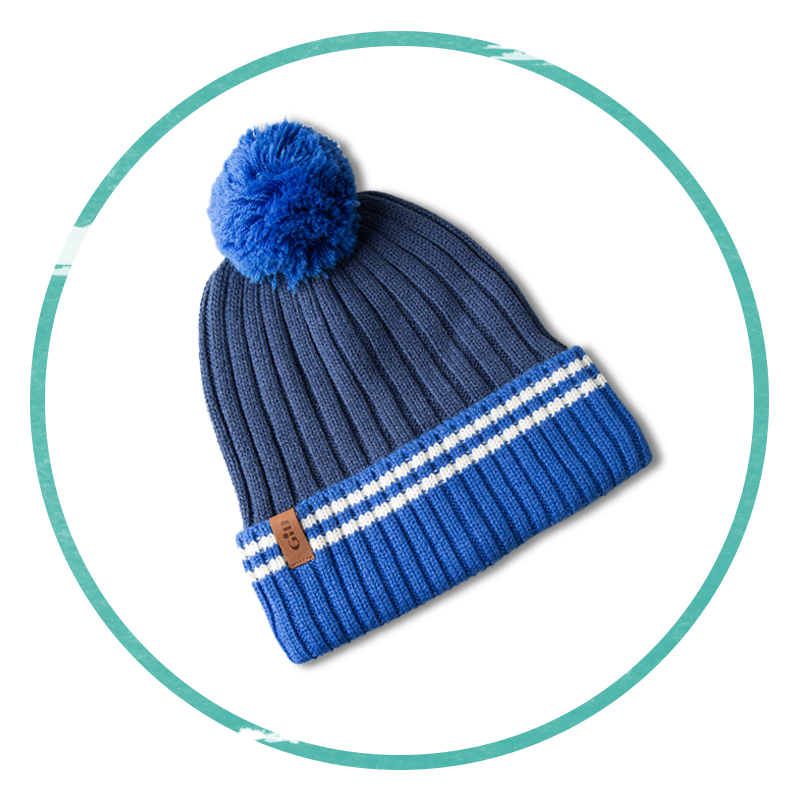 Specifically designed for wet and cold conditions, these stylish beanies are ideal for keeping warm on the water. Neoprene fabric maintains flexibility over a wide temperature range, making these beanies incredibly comfortable. 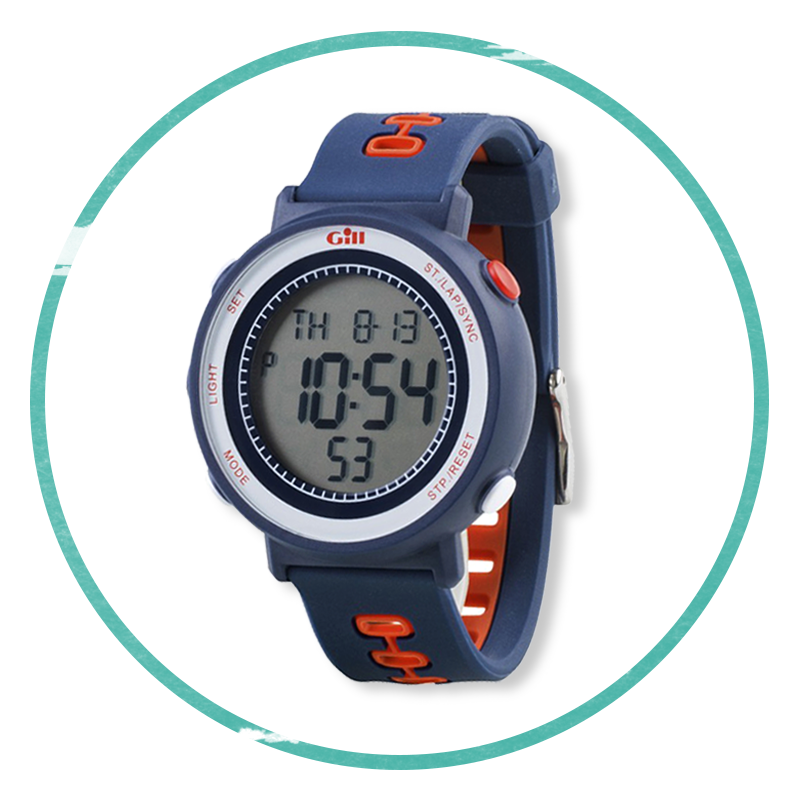 The perfect gift for surfers. Apply wax and strip it off with the 100% natural bamboo comb, an environmentally friendly alternative to plastic. 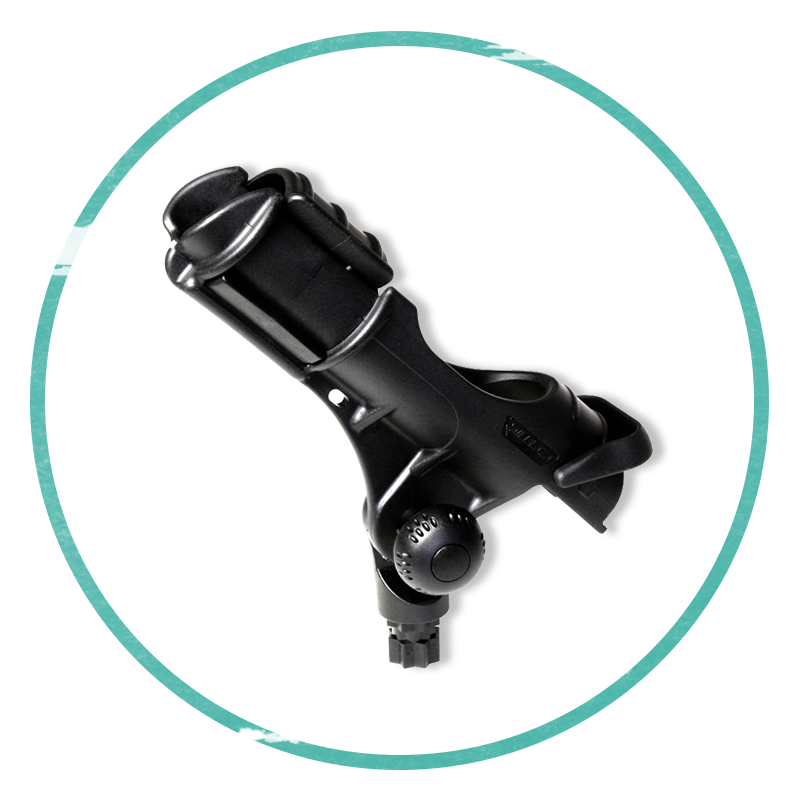 Keeps the board sleek, shiny and smooth while maintaining a grippable and sticky surface. 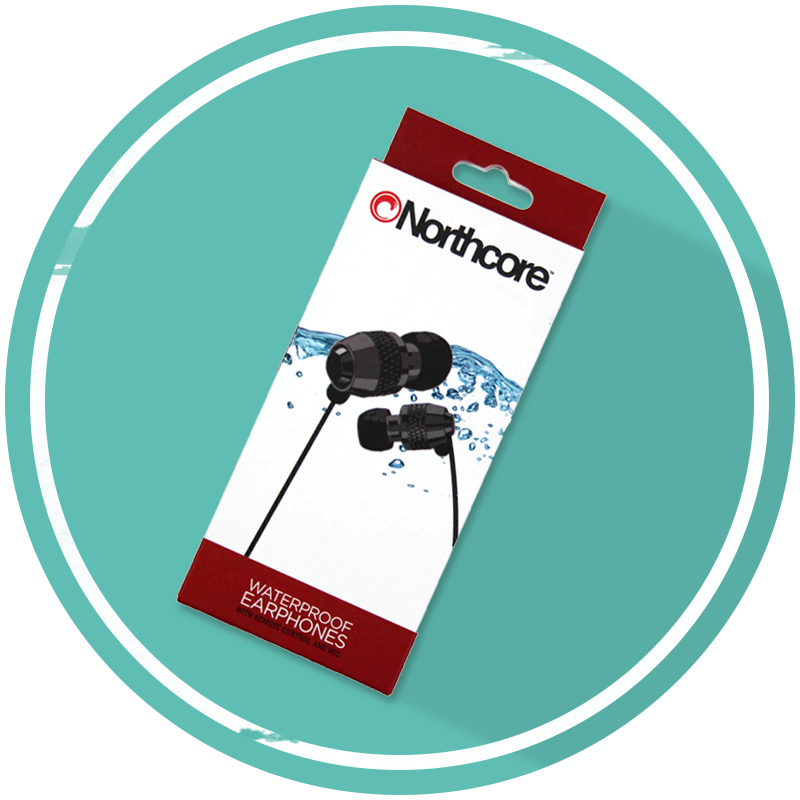 Simple and straightforward, they’re headphones you can wear way out in the water without worrying about getting them wet. 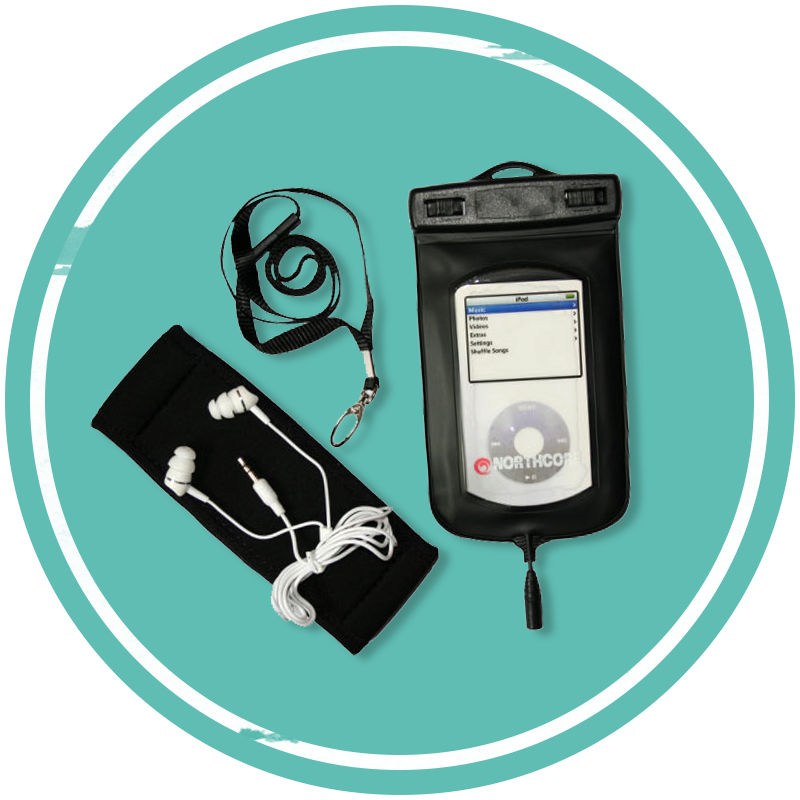 They’re incredibly versatile, equipped with a standard jack to fit iphones, MP3 players and any other standard music device. 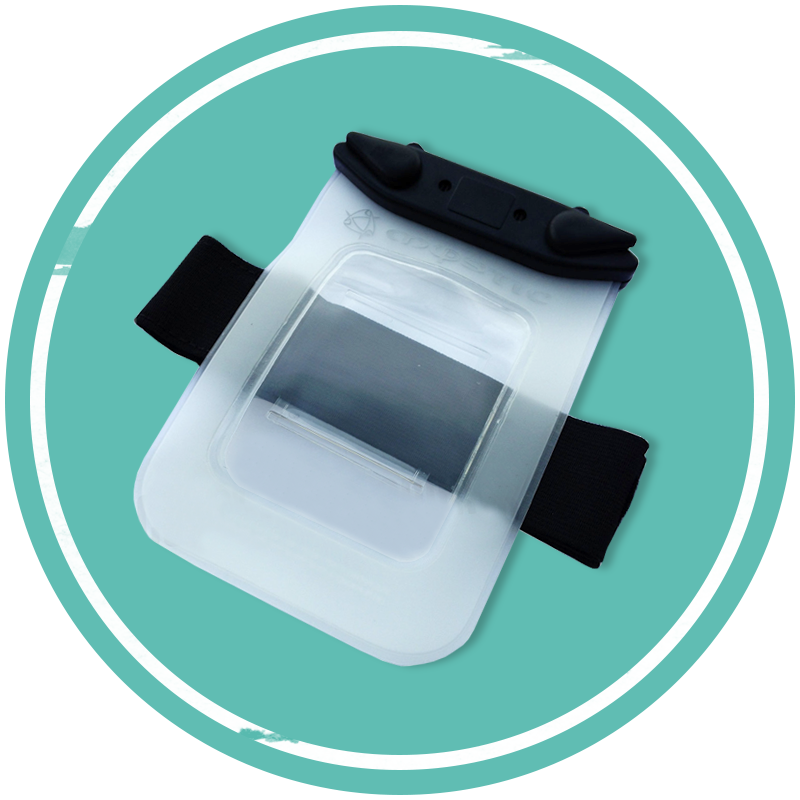 Package them with a waterproof device pouch for full water protection. 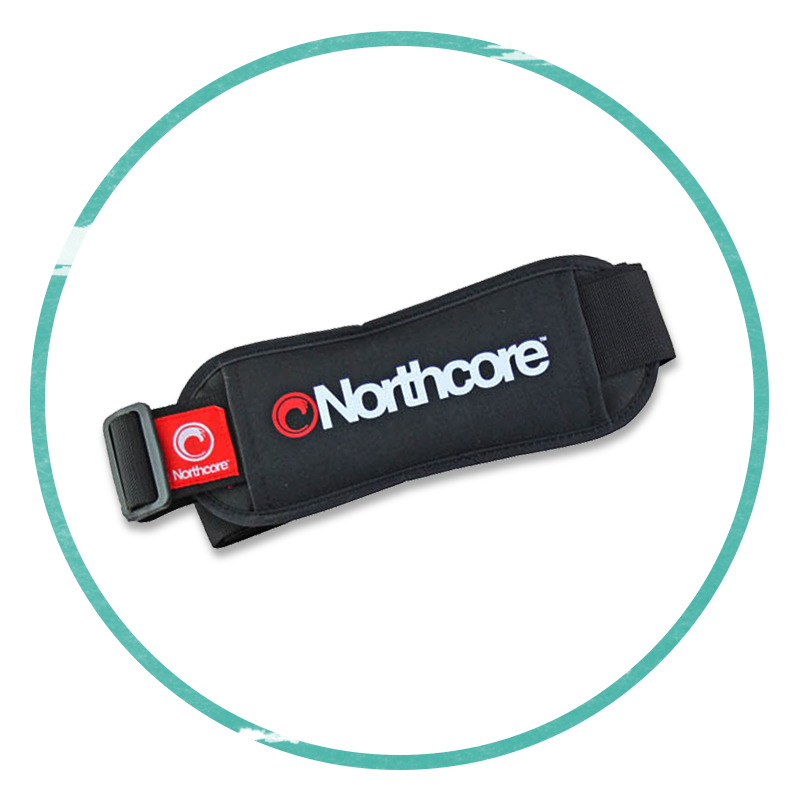 This waterproof multipurpose device case protects electronic devices while out on the waves and stays attached with an armband and lanyard. Lightweight, flexible and warm. 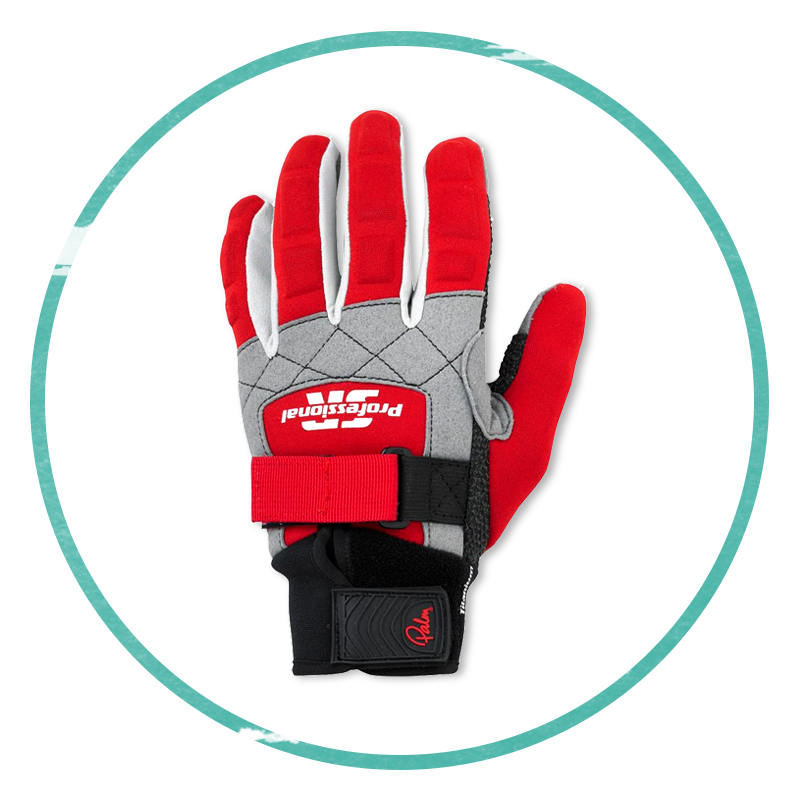 Lined with ThermoFibre, Neoprene fabric paddling sport gloves have tremendous grip with pre-bent fingers to prevent fatigue. Kayaks are ideal fishing vessels. They’re mobile, stealthy and can access areas larger watercraft can’t. Rod mounting kits should come with everything a kayaker needs, including a StarPort mounting kit, to secure their rod and fish the day away. Key features include a rotating collar that helps reduce ‘strike-theft’ and a mount that fits spinning, bait casting, boat and fly reels. 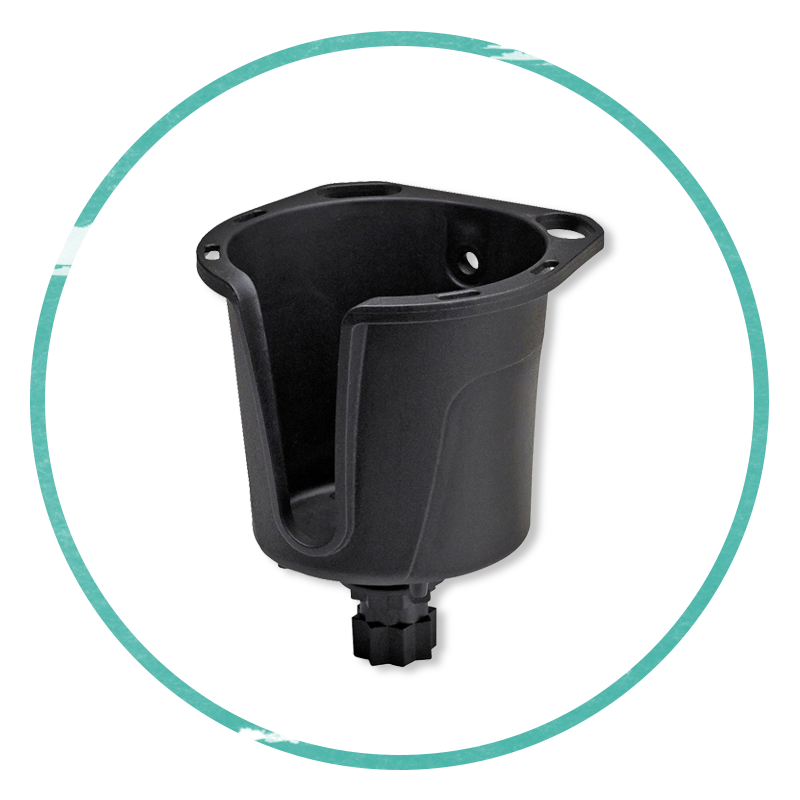 This handy feature holds mugs and bottles but also acts as a convenient way for kayakers to hold fishing tools or any other small items they don’t have a free hand for. It’s easy to attach and easy to remove or transfer to another position on the kayak. Complete versatility. 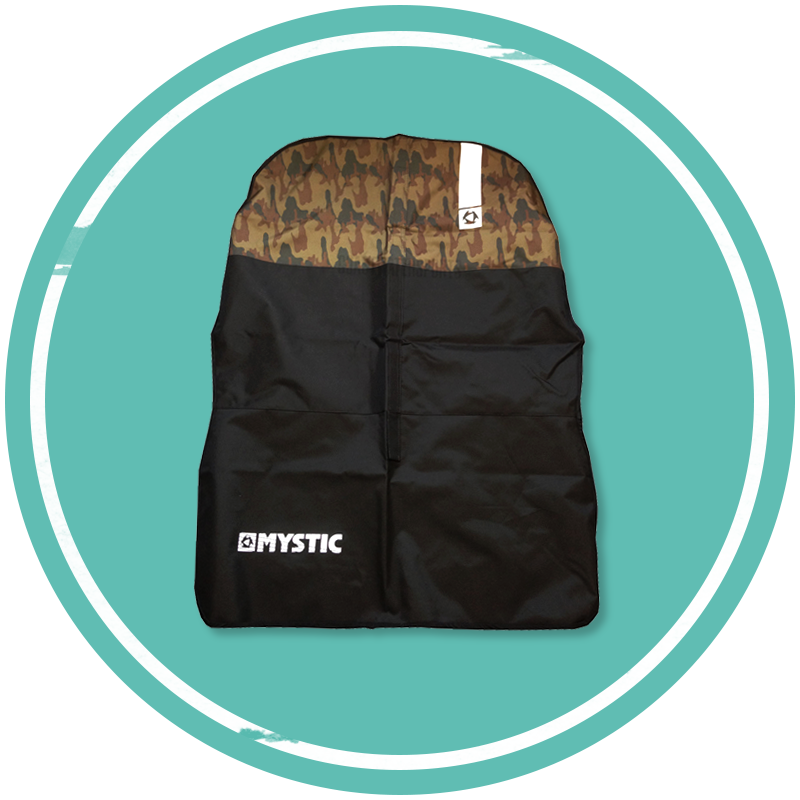 Water repellant pocket tend to fit with an elastic arm-strap and are spacious enough to fit a smartphone without a bulky structure. Fill it with boardwax for a gift within a gift. There is a time and a place to get soaked and the car is not one of them. A seat cover makes sure that your car stays dry regardless of the state of the driver, passenger or equipment. Ideal for long trips. A strong, lightweight sling system designed to carry SUP boards over long distances. They’re incredibly easy to attach around a board and if you’re fortunate, they come with a comfortable, anti-slip shoulder pad for especially long journeys. Look for an additional paddle strap as well. A high grip, versatile shoe with a full draining system that allows water to flow through and float away and can even feature a heating system. 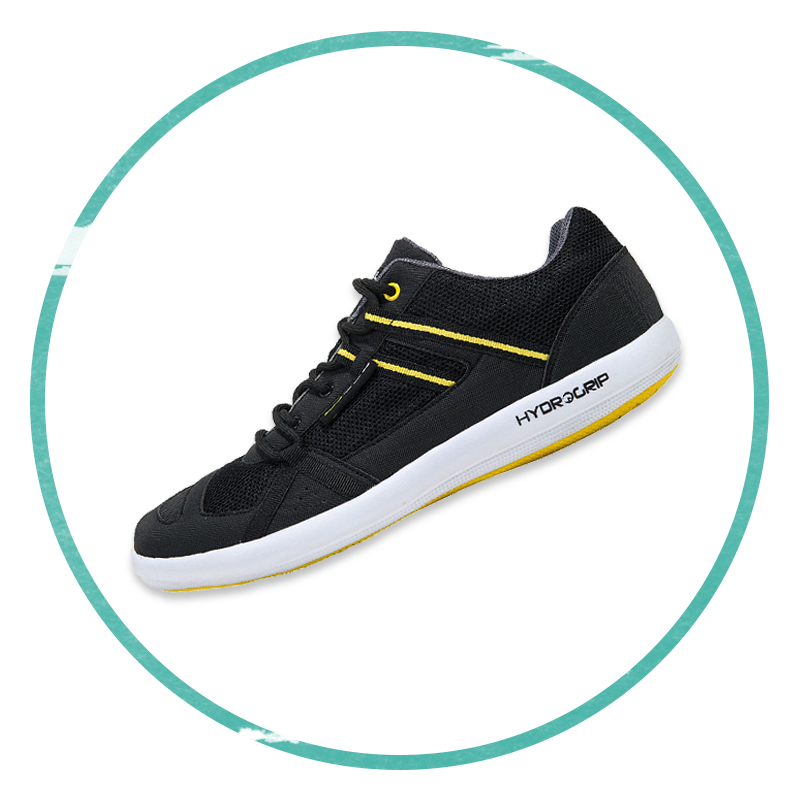 These shoes are useful for a number of watersports but perfect for SUP. These are just several gift ideas but you know your enthusiast best. If you didn’t see what you need here, there are a boatload of products at the Coast Water Sports online store with a variety of shipping options to make sure you get what you need for your friends or family members. This entry was posted in Whats been going on! on January 15, 2019 by Dave Stubbs.